On30 and On3 ready to run models by AMS/Accucraft. Locomotives are brass and stainless steel and rolling stock is moulded plastic with metal wheels, all completely assembled. 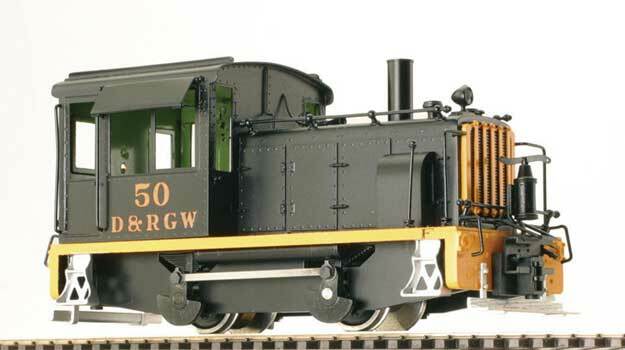 Highly detailed and prototypiallly accurate brass locomotives models include the D&RGW #50 0-4-0, Plymouth and Sumpter Valley #101. Rolling stock availability is limited so call or e-mail for stock status. These models have excellent detail with an injected moulded plastic body, trucks with metal wheels, brass grab irons and brake wheel. The box cars have operating doors and underbody detail including brake cylinder, truss rods, etc. and the coaches have interior lights and seats. Additional On3 and On30 locomotives and rolling stock are planned for future production. 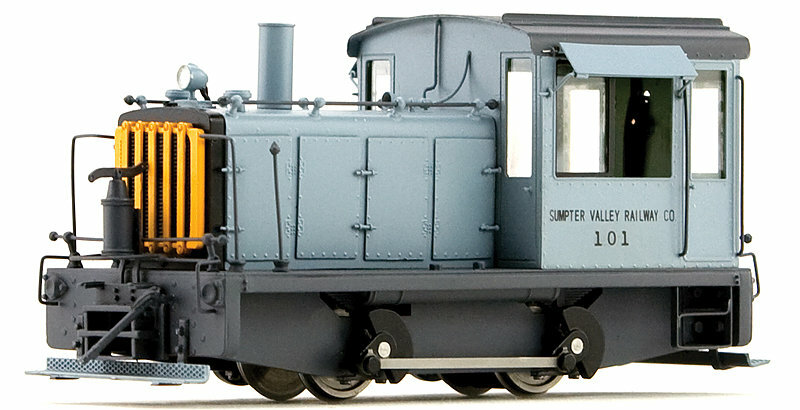 Jackson & Sharp coaches are also available in RGS and C&S livery and also undecorated. 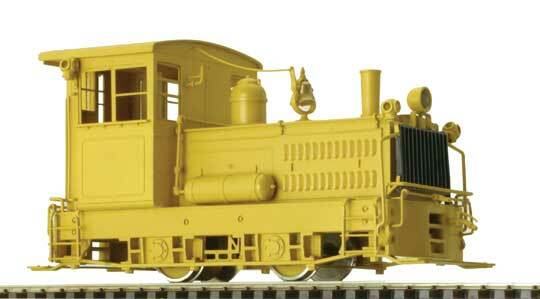 They are also available in red livery (D&RGW, RGS, undecorated) and yellow "bumblebee".